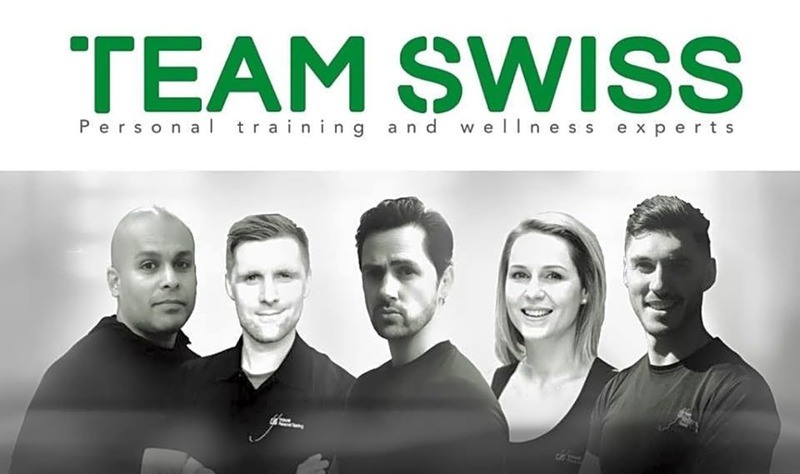 Teamswiss personal training and wellness experts consist of Master personal trainers, human performance specialists, Soft tissue therapists, nutritionists and medical professionals. With a combined 80 years of experience. We pride ourselves on our friendly welcoming and professional service. 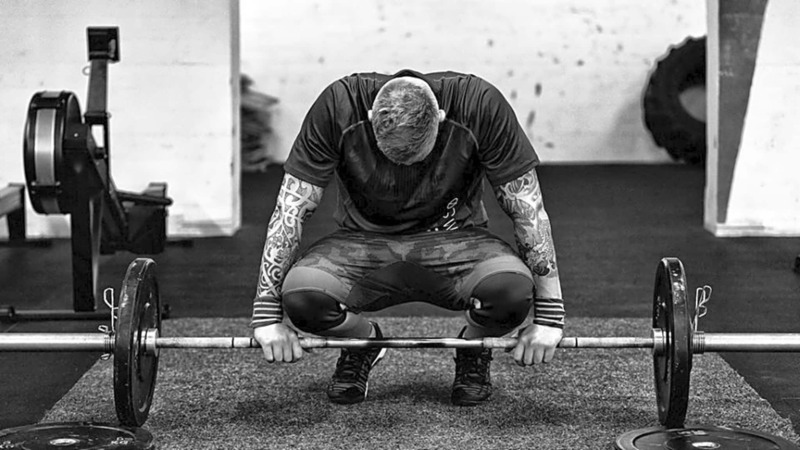 What ever your needs in health or fitness we are here help and find a solution.